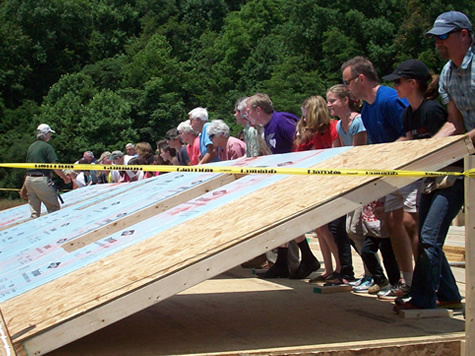 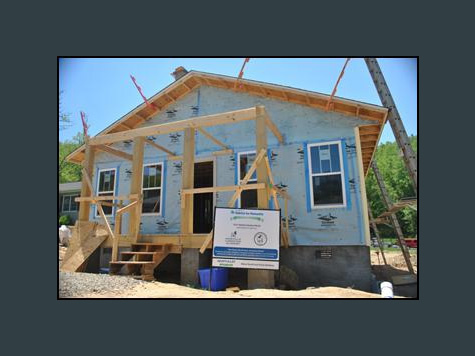 Habitat for Humanity’s construction on the fourth of 17 homes kicked off June 21 with a wall raising for "Dave's House," a home being built in loving memory of former Swannanoa resident Dave Bassett, who died of brain cancer. 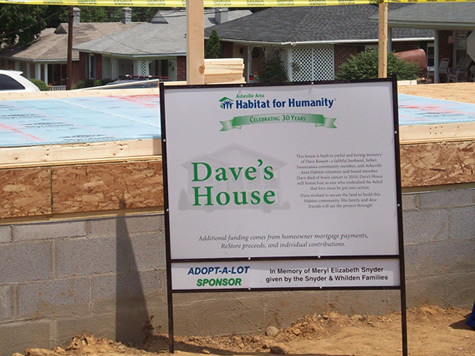 Dave was a member of Habitat's Board of Directors and a strong advocate for building affordable homes in the East Valley. 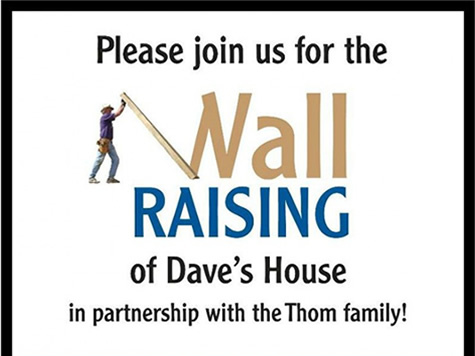 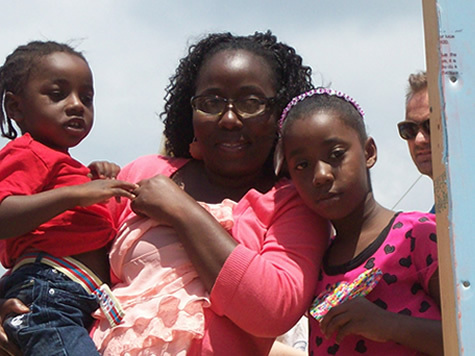 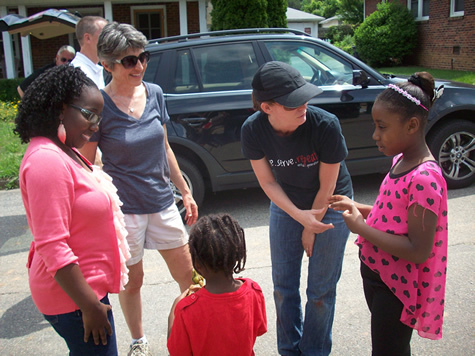 Dave's widow, Sylvia, and his daughters, along with friends and local community members, are raising the money to sponsor this home.